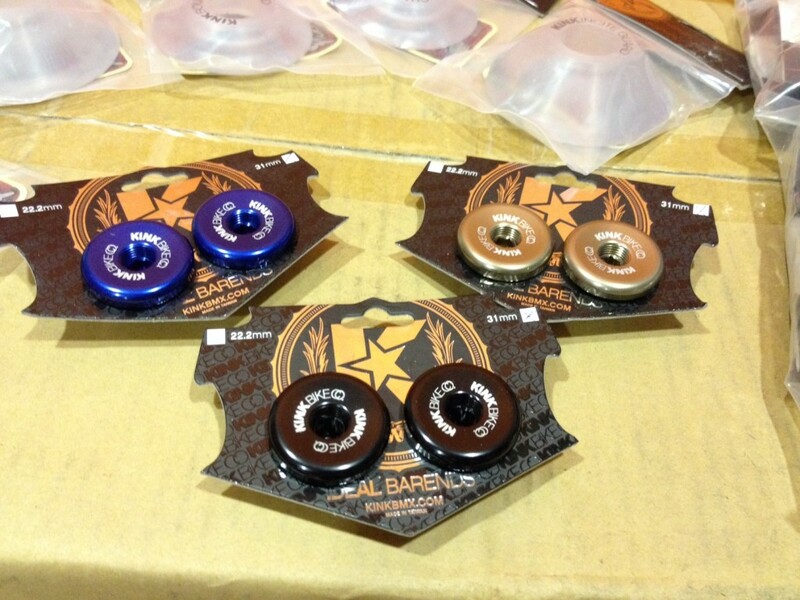 These all new KINK barneds are light with a nice and simple desigh for your handlebars!!! 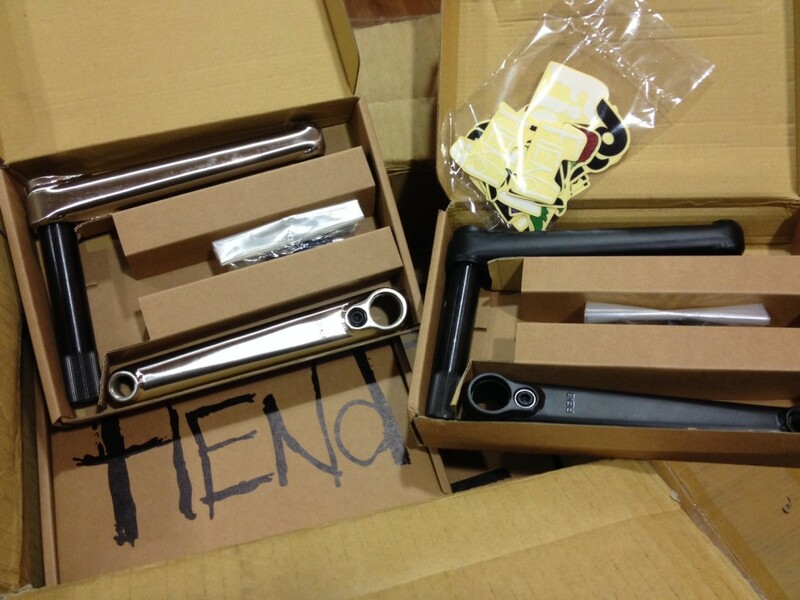 Fiend BMX brand new Cranks with something you will see for a very 1st time. There is a bolt that goes inside and tighten the arm to the axle. Kink Hats are fitted very well, The burgundy color is the trend for this winter!!! 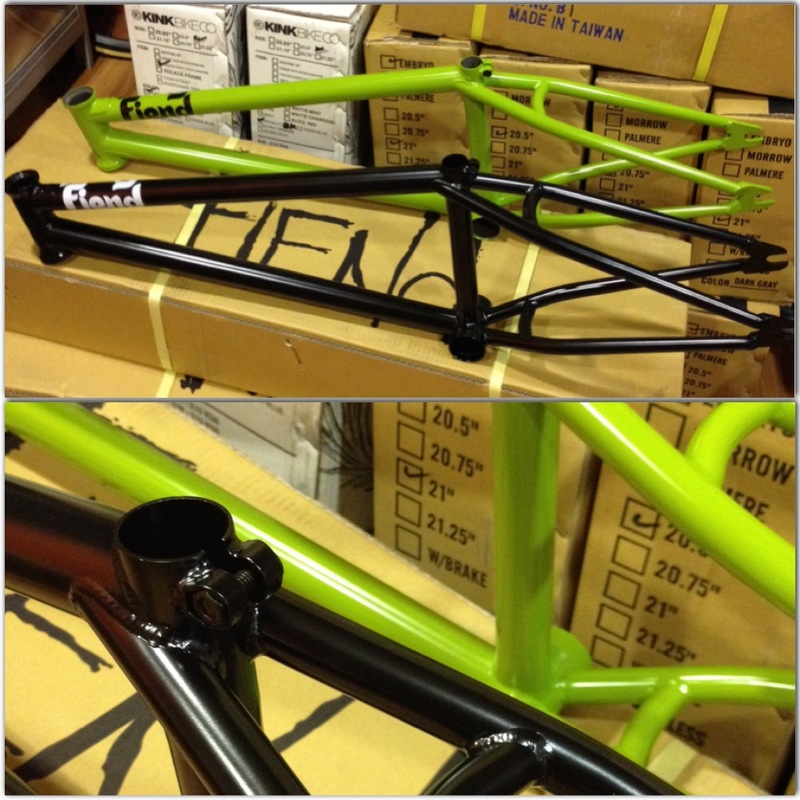 This frame called the «Titan» is the Kink’s street frame with a value Price!!! 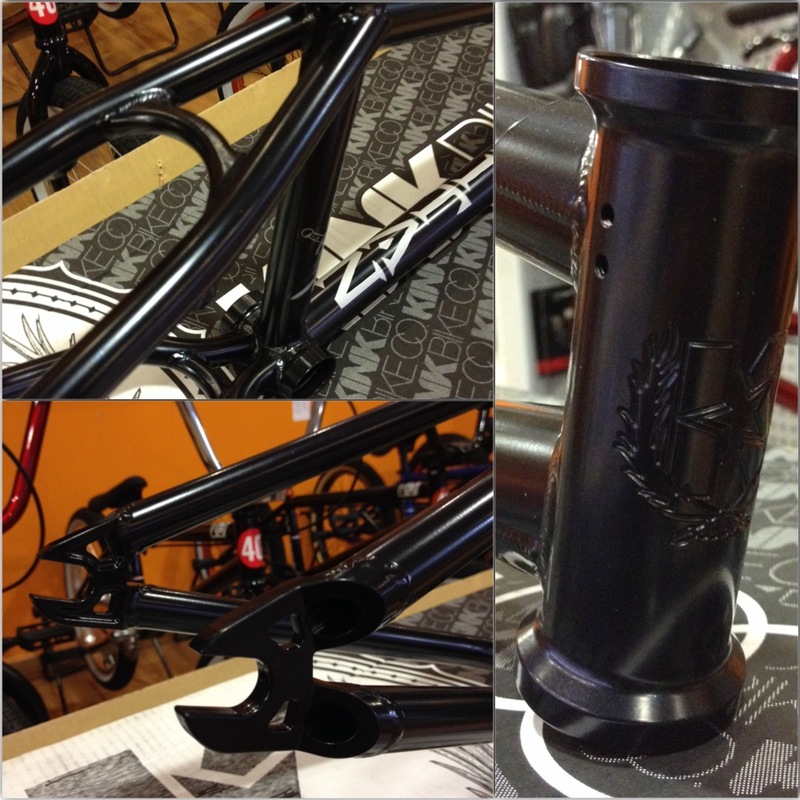 comes in 20.75″ & 21″ top tubes and also have an Invest Cast Drop outs!!! This is Sean Sexton sig. 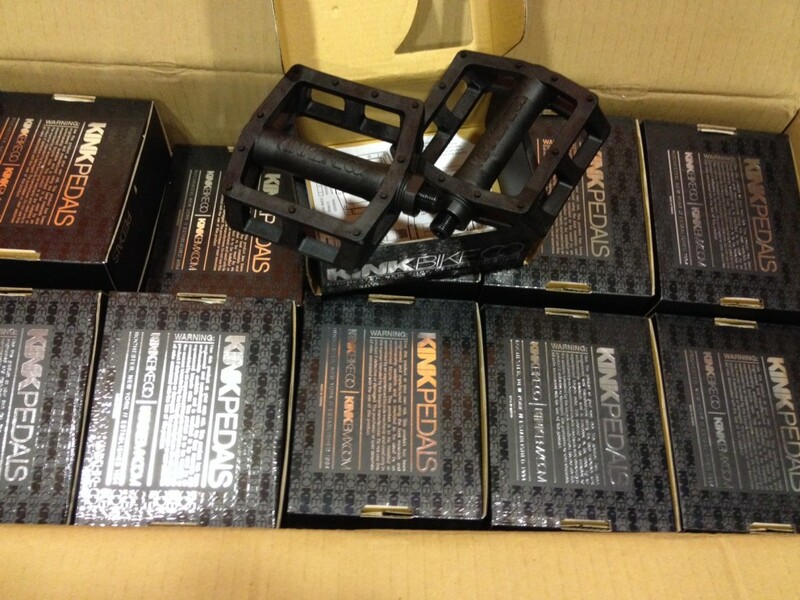 Seat from Kink bmx! 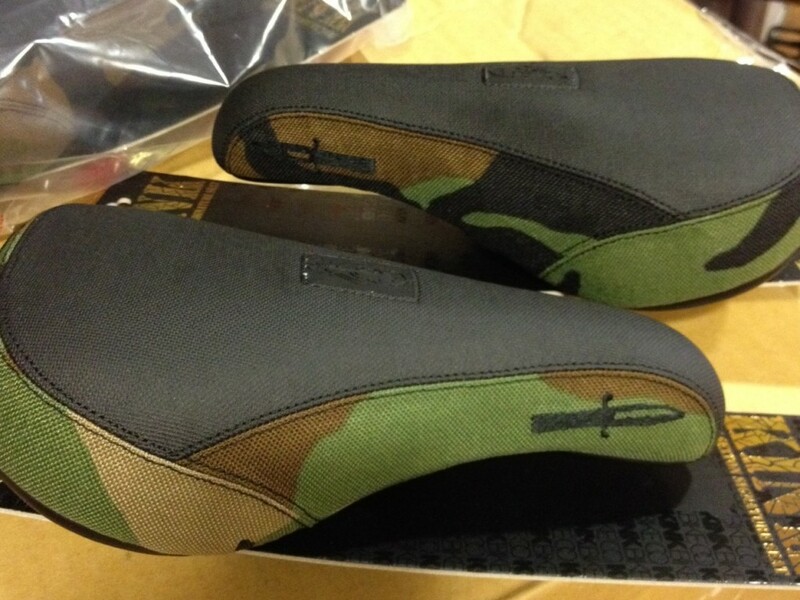 That seat was one of the best selling seats and now comes in Camo detail. Wow..